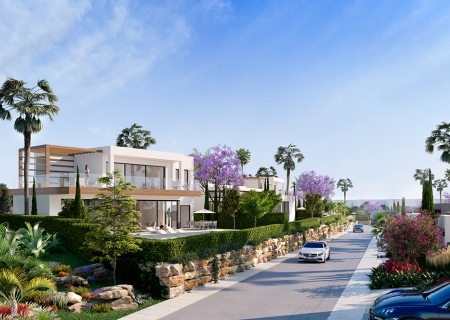 Welcome to Real Capital Solutions Spain, one of the premier real estate developers throughout Marbella and the Costa del Sol. 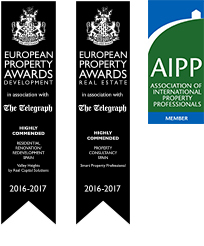 Winner of multiple International Property Awards, RCS Spain is also a proud member of the Association of International Property Professionals. With a commitment to excellence, value is added by bringing a superior level of expertise and artistry to each development. 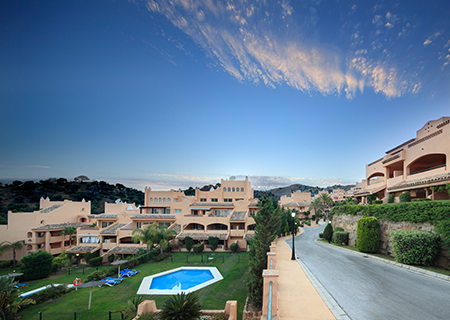 From apartments and villas to penthouses and private residences, you can invest with confidence and find your place in the sun. After all, a track record of sold-out developments speaks for itself: Valley Heights, La Montesa, Cosmo Beach and Mediterra. Currently, Real Capital Solutions Spain has 4 stunning projects in promotion in the most desirable locations, at a variety of price points. You are invited to preview each of them and schedule your private tour, at your convenience. Please see the newest developments, below. “Having provided legal support to real capital solutions since 2013, I can confidently state that business is consistently conducted with care, professionalism & integrity.